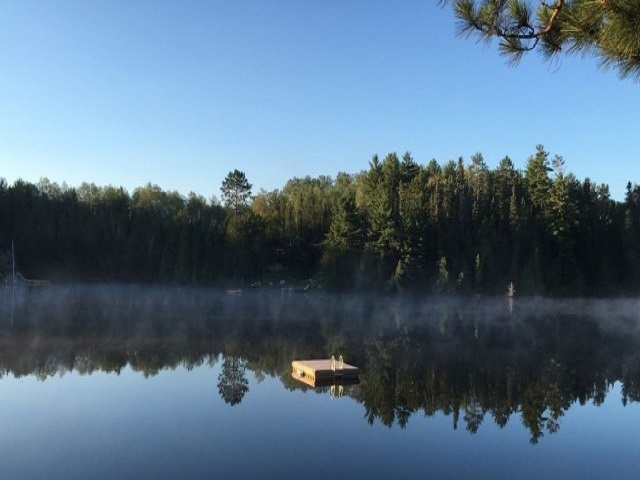 A mere 54 miles north of North Bay is Lake Herridge Lodge, a fishing, and hunting camp set in the scenic tranquility of the Temagami Wilderness Forest. 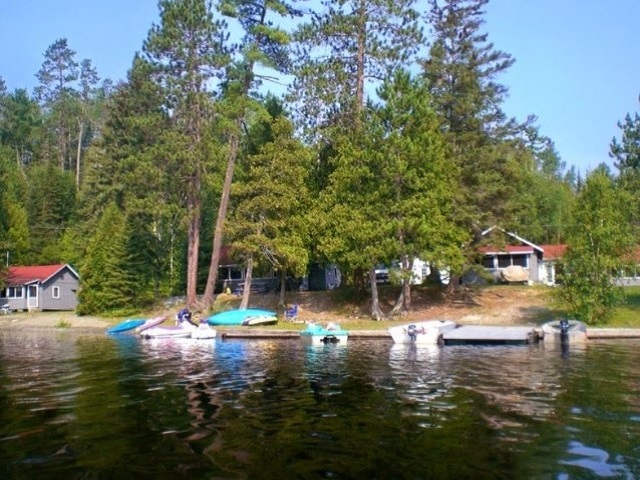 The Temagami area has long been known for its bountiful crystal clear waters. 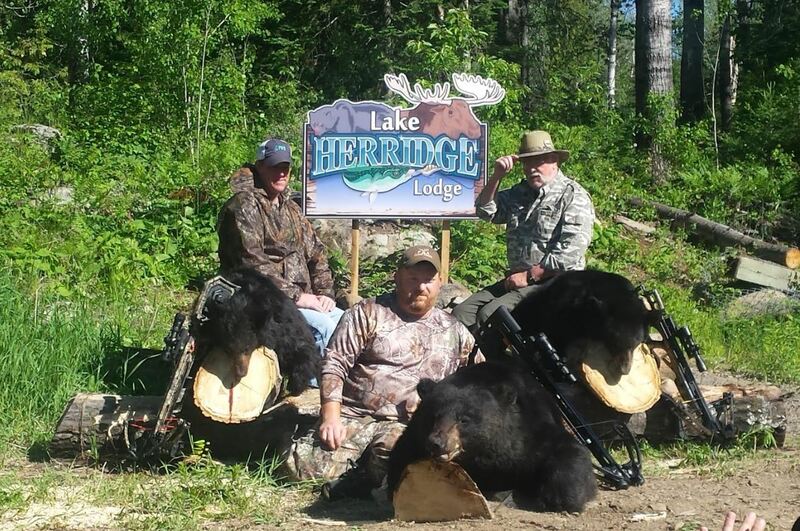 Combine this with the comfort of our well-maintained cottages, the attention to detail and the option of American Plan dining and you have to look no further than Lake Herridge Lodge for the perfect getaway.